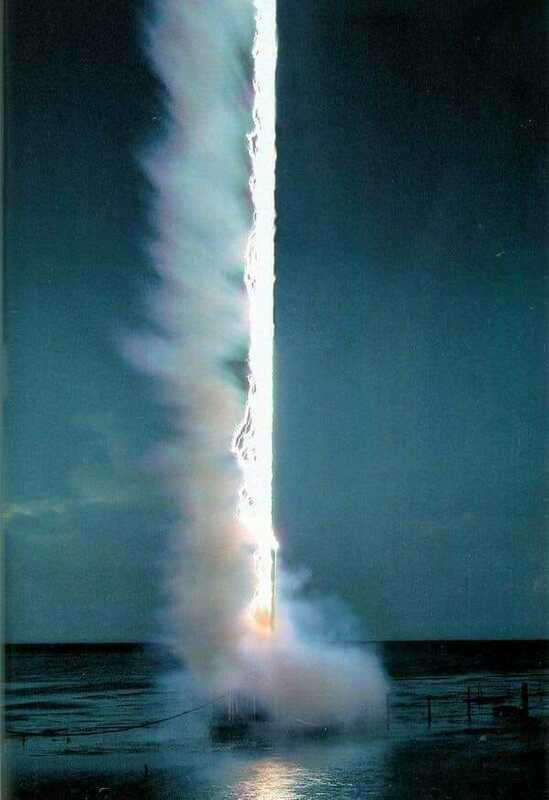 Lightning striking the mast of a boat. Wow, just wow. Thanks to Thomas Moore.